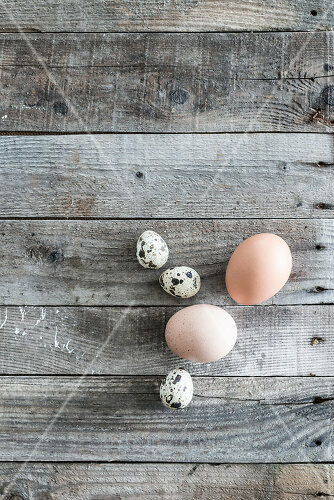 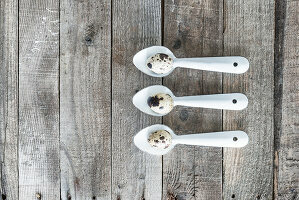 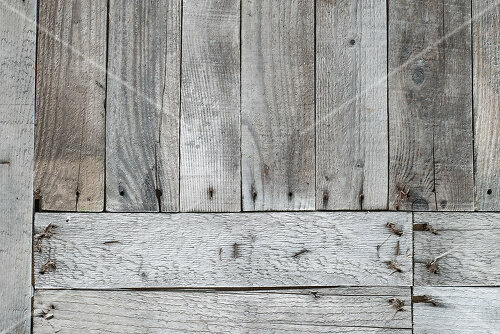 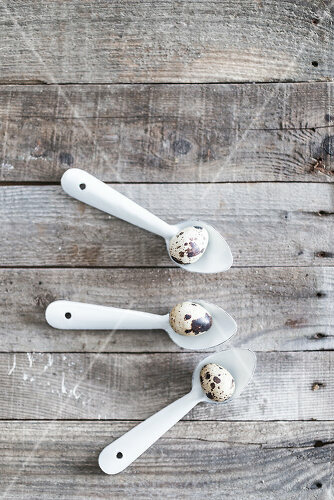 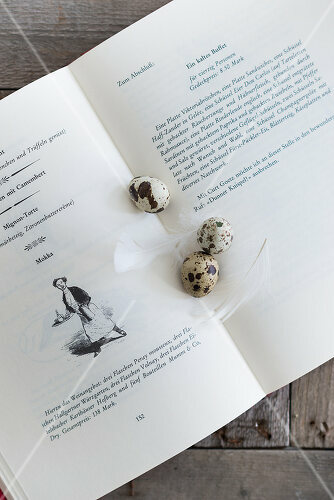 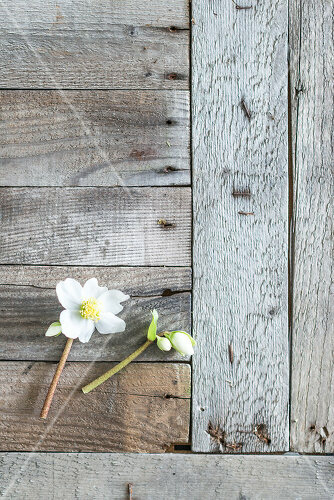 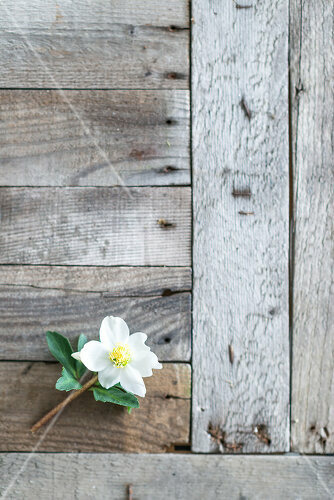 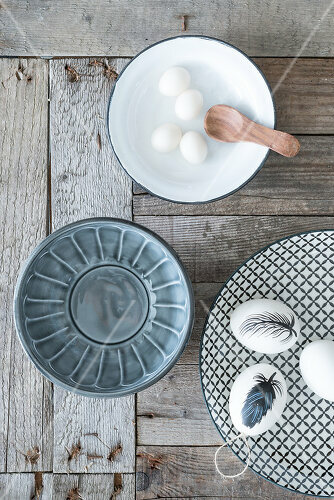 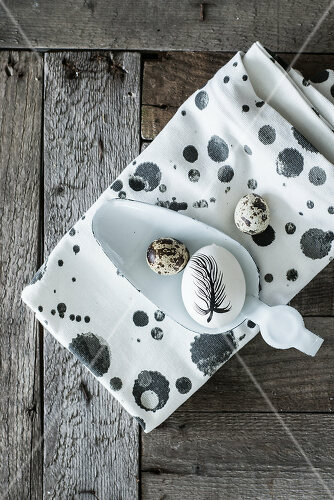 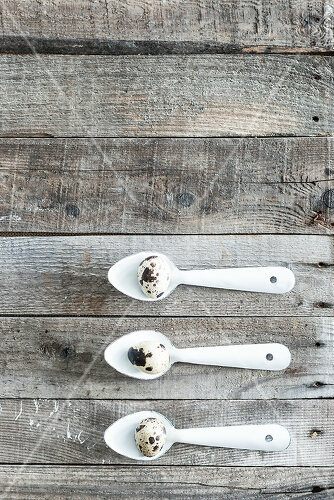 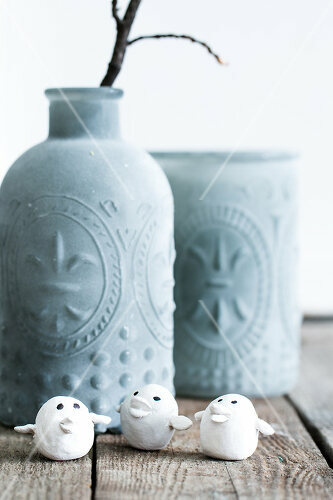 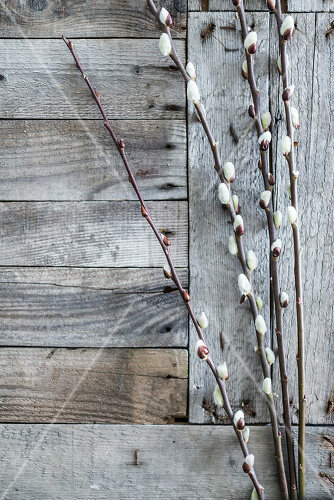 Easter can also look like this: pale grey weathered wood, real features and dappled eggs without a trace of dye. 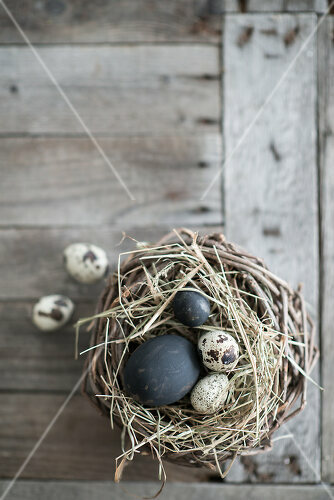 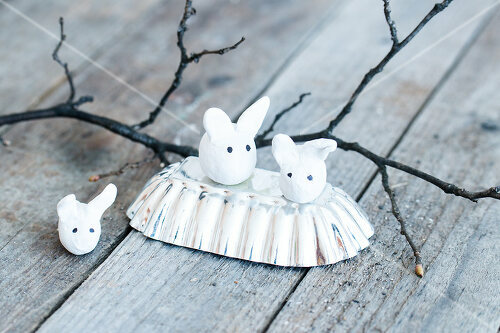 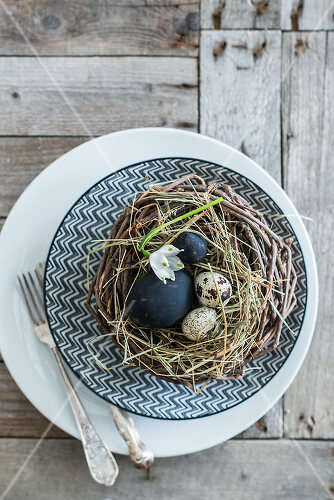 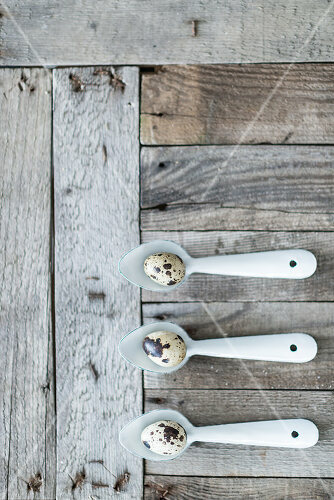 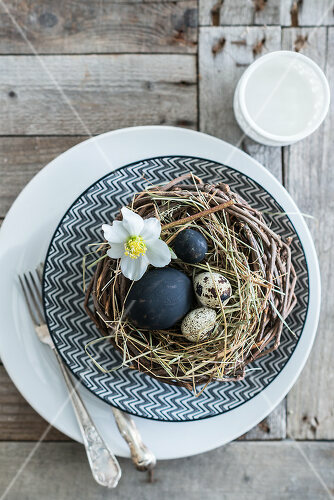 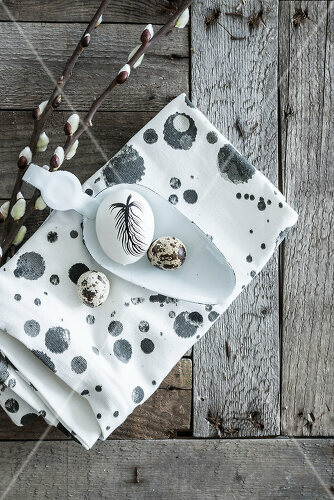 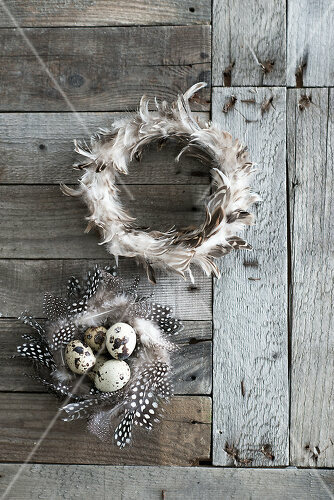 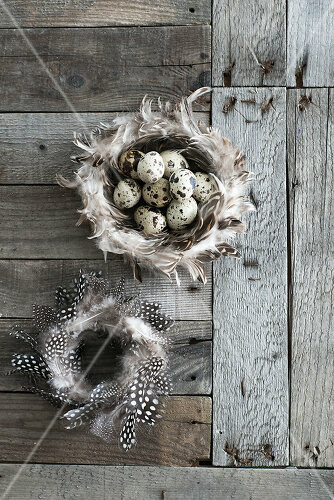 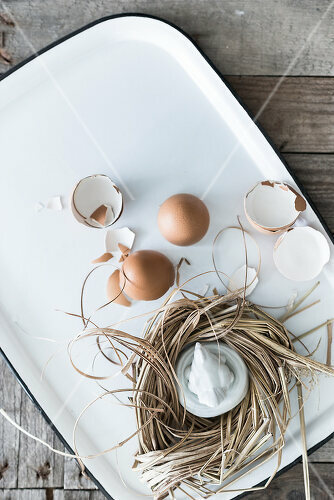 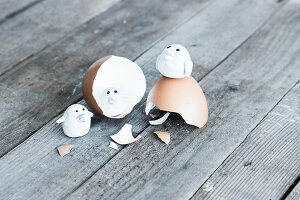 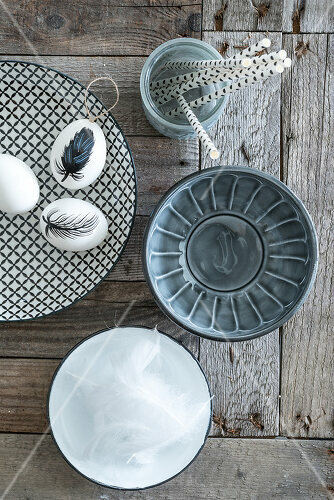 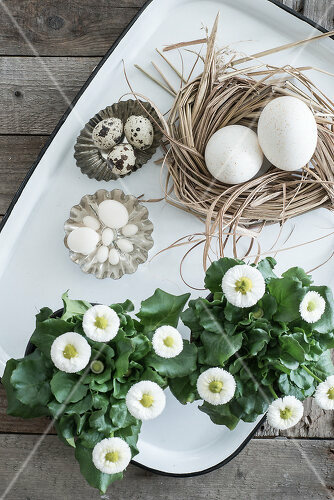 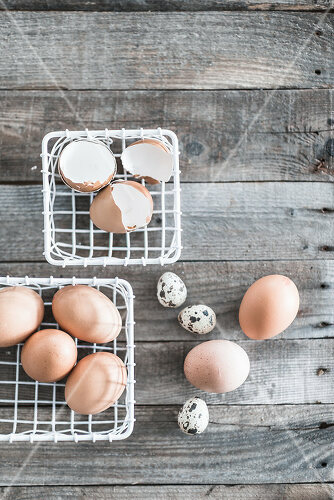 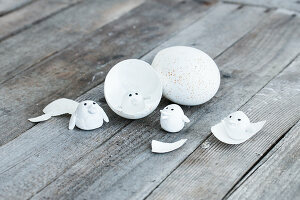 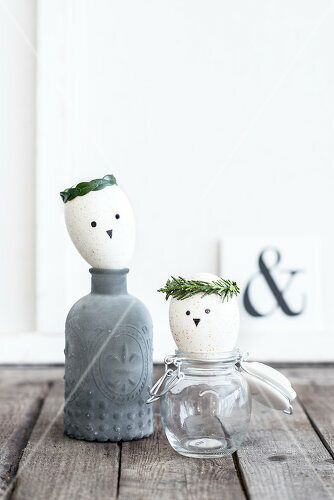 Instead add just one striking design feature, a black feather or bunny ears and arrange your eggs in realistic nests. 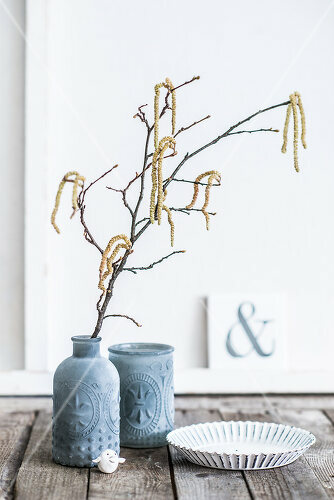 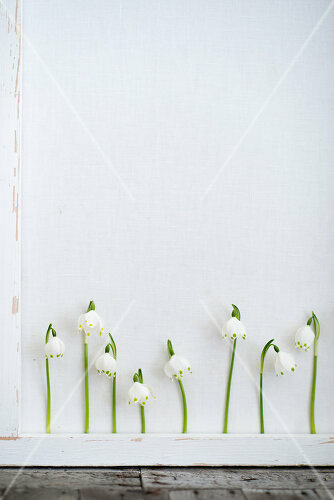 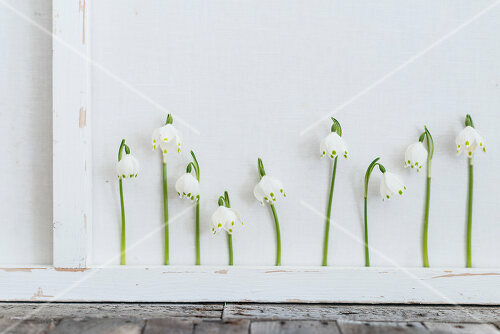 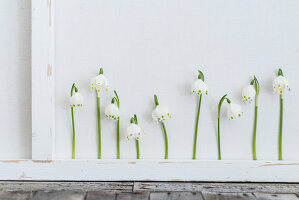 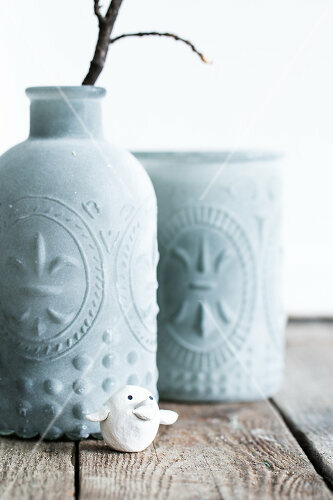 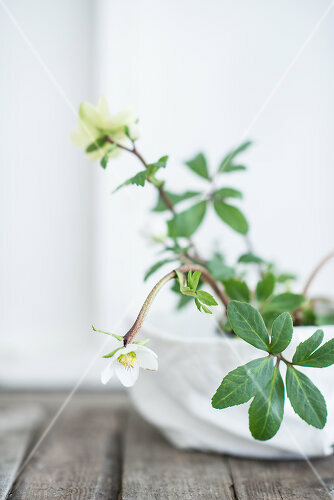 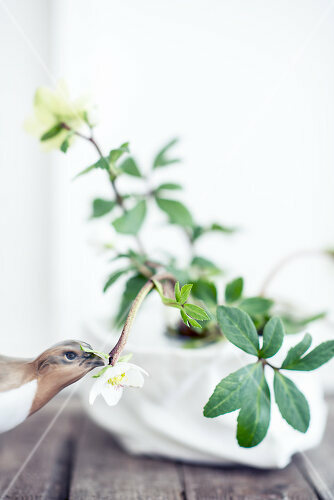 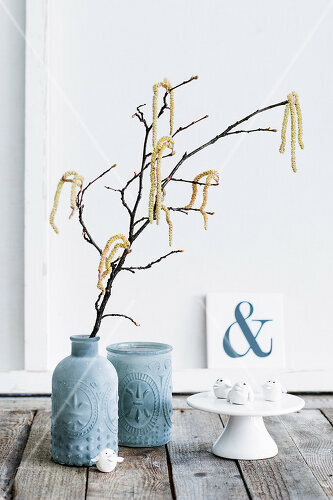 Pale flowers add the finishing touch. Wenn das Leben dir eine Zitrone gibt, mach eine Party draus!